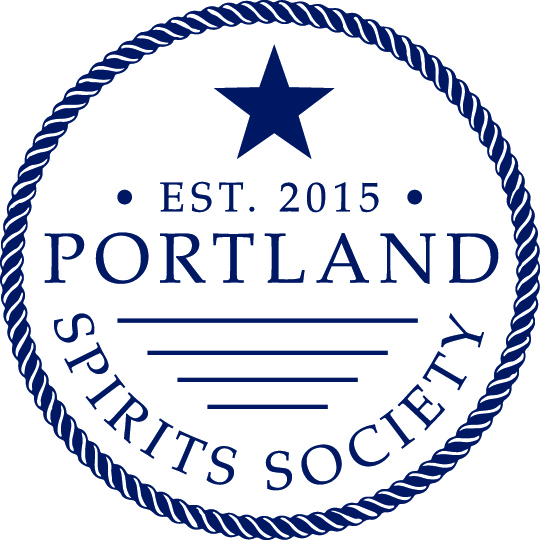 The Portland Spirits Society is teaming up with Maine Craft Distilling and La Creme Chocolat for a unique event at the Maine Women’s Expo on Saturday, November 5, 2016 from 4:30 PM to 6:00 PM. Experience the beautiful relationship between aged spirits and chocolate with samples of Maine Craft Distilling’s craft spirits and artisanal chocolate truffles from La Creme Chocolat. Your ticket includes entry to the Maine Women’s Expo, samples of Maine Craft Distilling’s spirits, and three chocolate truffle pairings.